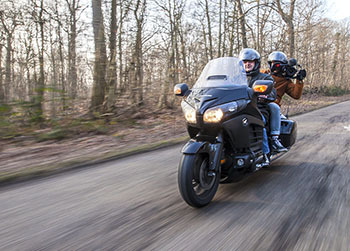 By implementing the best state-of-the-art HEVC/H.265 hardware encoder, the AIR320 enables broadcasters and video producers to seamlessly stream live, store and forward high-quality videos with a versatile and truly portable solution. 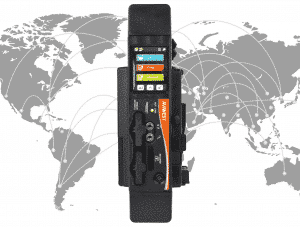 The AIR320 includes 2 internal cellular modems with 2 SIMs each for cellular network diversity. 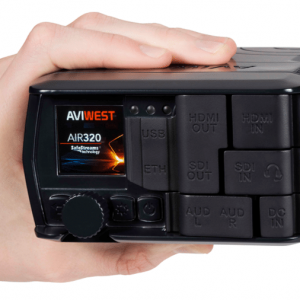 The AIR320 also includes 2 external USB cellular modems plus Ethernet and WIFI for additional bonded connectivity. 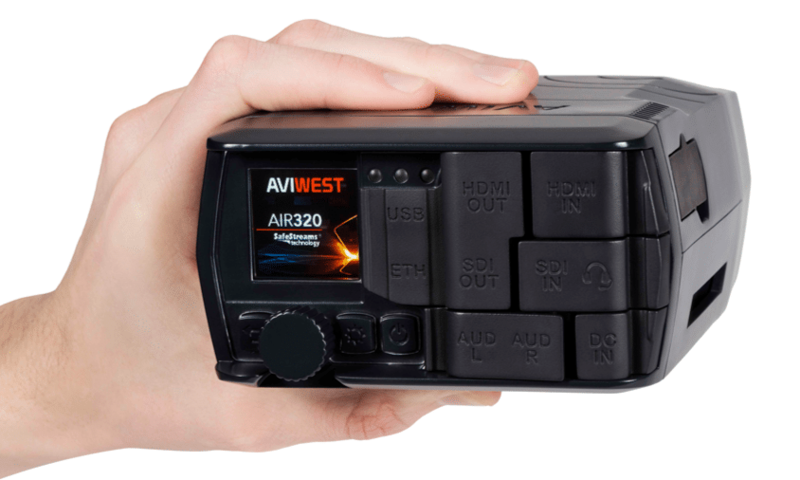 The AIR320 is the perfect field encoder to stream live on-the-go with up to 6 bonded connection for superior transmission reliability. 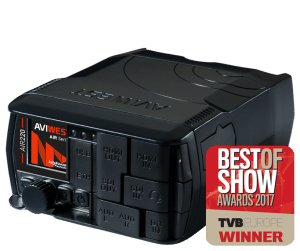 Thanks to AVIWEST SafeStreams® technology, the AIR320 detects and bonds together multiple IP network interfaces such as 3G/4G, Wi-Fi, Ethernet, and Satellite connections. Moreover, the AIR320 adapts the video encoding bitrate according to the real-time network conditions in order to cope with the unpredictable performance of IP networks and to guarantee the transmission reliability. The units can also be controlled by the transceiver (StreamHub), the Management System (Manager) or any device connected to the unit through the network. 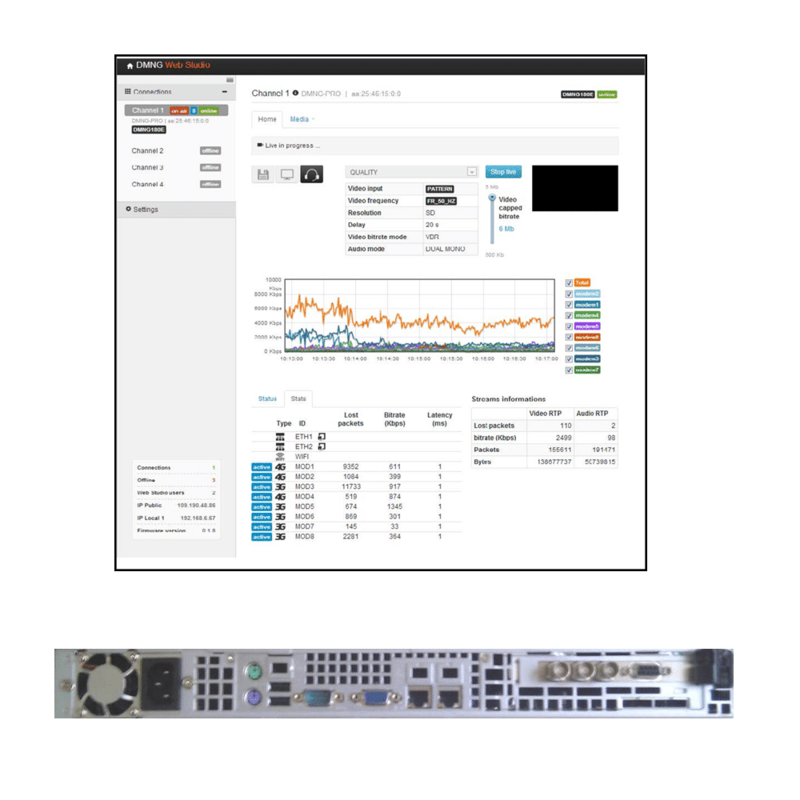 The AVIWEST live IP video contribution system (Manager and/or StreamHub) can operate in a rackmount or cloud-based version.